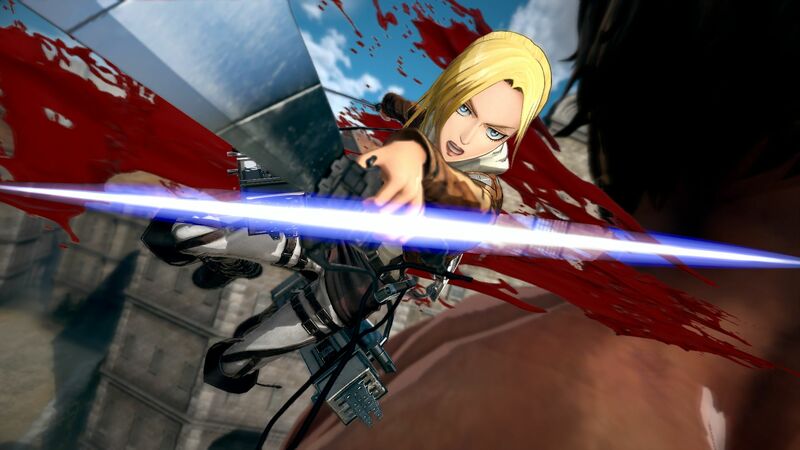 Koei Tecmo will soon bring a new chapter of the Attack on Titan franchise to consoles and PC with Attack on Titan 2. In order to know more, DualShockers had a chat with Koei Tecmo President and Chief Operating Officer Hisashi Koinuma (who is also working on the game as Producer), and Omega Force Manager Hideo Suzuki. First of all, we heard why the publisher decided to extend the release to the Nintendo Switch. According to Koinuma-san, one big challenge of working on beloved anime title is to make them as accessible as possible to as many people as possible. The first game had a portable version on PS Vita, even if it was never released in the west. For the second game, the company looked at the availability of the hardware on the market and made an effort to reach the broadest demographic possible. That’s why they decided to go for PS4, Xbox One, PC, and Switch in the west, with a PS Vita version available only in Japan. Asked whether the Nintendo Switch version will be more similar to the PS4 version or the one for PS Vita, we actually heard that it’s closer to the PS3 version of the first game. Unfortunately for fans of the PlayStation Vita, we also got a confirmation that there are no plans for a last-minute release for Sony’s portable in the west. Interestingly, anime IP have become increasingly popular among game developers in the last few years, but Koinuma-san explained that Koei Tecmo’s interest is not limited to anime. If there is any IP that benefits from worldwide renown, and that could give birth to action games that fans enjoy, then the publisher will consider it. They have done so with Dragon Quest, Zelda, and more, and they will continue on that path. Of course, this also includes anime IP. I reminded Koinuma-san how two years ago he told me that he would like to do a Star Wars game, and that sparked hilarity among everyone in the room. That being said, he’s still definitely interested, as difficult as that could be. 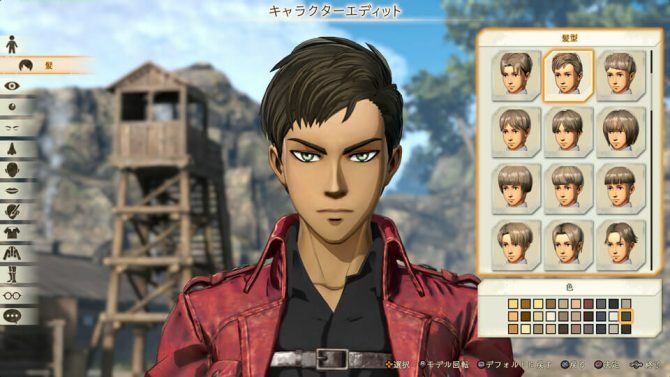 One of the more interesting elements of Attack on Titan 2 is the ability to customize our hero. We hear that while the team has been working on providing a wide variety options, they have nothing to announce about DLC costumes and accessories for now. Yet, if there is demand for them among the fans, they will consider the possibility. 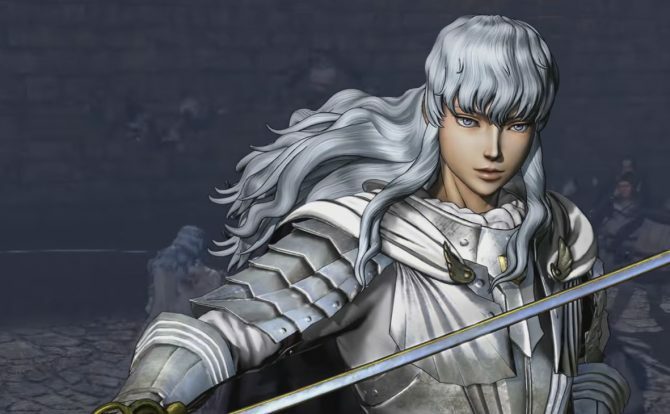 Interestingly, the story mode will focus on our original hero or heroine, but we’ll still have the chance to play other established characters. Basically, in the main storyline, we’ll play only the custom character, but there will be side missions that will place us in control of familiar faces from the anime and manga. We also learn that the PC version will have a degree of customizability for its graphics, but for the moment we couldn’t get any detailed information on how deep they’ll go. 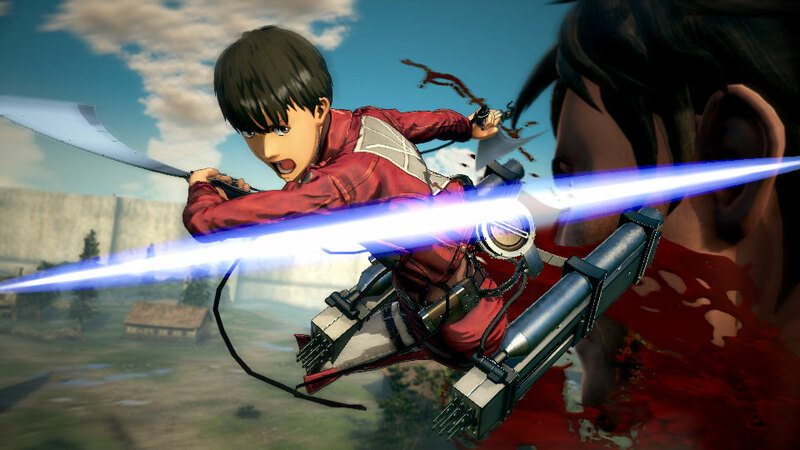 Koinuma-san explained that Koei Tecmo would love to continue releasing Attack On Titan games as long as anime seasons are produced. 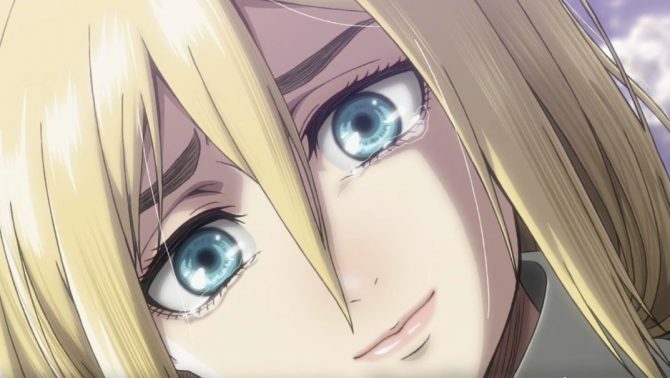 At the moment, though, they don’t even know what the content of the third anime season (which will air this summer) will be like, so it’s hard to say whether they’ll be able to make a game out of it or not. For now, it’s also really difficult to say if each season of the anime could get its own game. 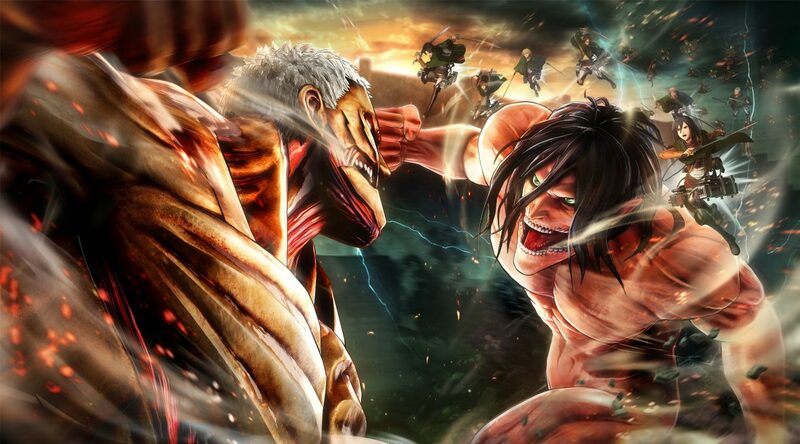 Unfortunately, the developers weren’t able to comment on whether our original hero will be able to turn into a titan or not, but established characters that have that ability will also be playable as titans. Speaking of destructible environment, the team received feedback about the first game, asking for more realism on this front. That’s why they have put an effort into improving the feature in Attack on Titan 2. Suzuki-san explained that developers paid attention to making the combat gameplay a bit more intuitive than in the first game. For instance, you used to need to attach the grappling hooks of the omnidirectional mobility gear to a titan in order to attack it, but now that’s not required anymore. That being said, the basic controls haven’t changed, so gamers who played the first game will feel right at home. In various gameplay videos, we have seen titans go into a sort of berserk mode, becoming much more aggressive and unpredictable. All titans have that ability. When a titan sees a player, the longer they stay within its line of sight, the higher the chances are that it’ll go berserk. During prolonged encounters, it’s important to break contact and hide for a little while to avoid this. Interestingly, if you’re spotted by a titan while using the newly-introduced scope, it will go berserk quite fast. Basically, it’s a risk and reward tradeoff, since you can use the scope to land one-shot kills. Asked whether mangaka Hajime Isayama provides insight on the game, Koinuma-san mentioned that the IP is licensed by the production company behind the anime rather than the manga. Yet, there is still an approval process of the game done by the producers and publishers of the anime series. The basic criteria for approval are based on whether elements of the game fit the world or the anime and manga or not. Interestingly, the team pushed the limits a lot at the beginning of development in order to see where the boundaries were, and several ideas were refused. As a result, they got a better feel of what was acceptable as development progressed. Attack on Titan 2 will release in the west for PS4, Xbox One, Nintendo Switch, and PC on March 20th, 2018. The Japanese launch will come just five days earlier, on March 15th. 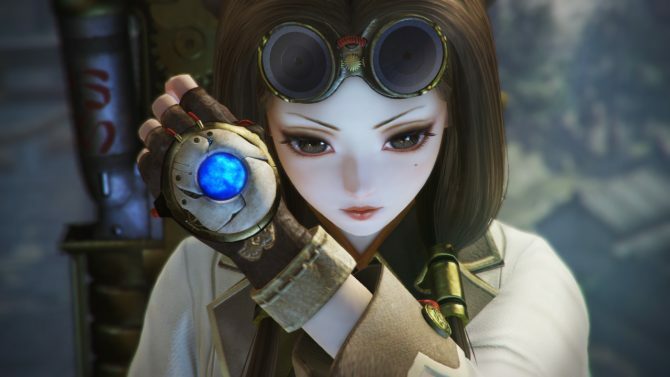 If you want to see more of the game, can also check out the latest screenshots from Koei Tecmo, another batch of screenshots from last month, the latest story trailer, more screenshots introducing more members of the cast, a recent gameplay trailer, the first gameplay, and even more action which we filmed off the screen of a demo station at Paris Games Week. You can also read our previous interview about the game during which Koinuma-san and Suzuki-san provided more details. 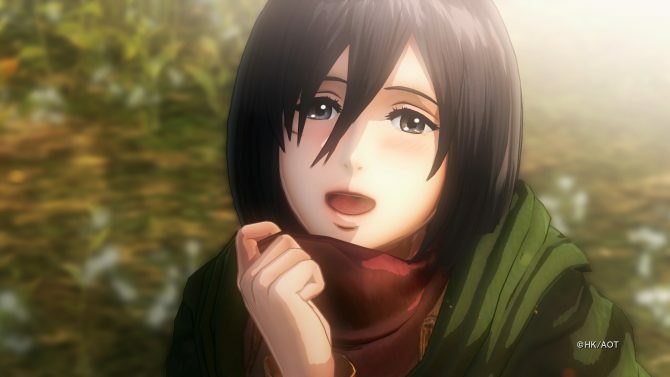 Koei Tecmo reveals the reasons behind the decision to port Attack on Titan 2 to Nintendo Switch, also giving a hint on what it'll look like.